check Monophasic 21 day pills: One pill daily for 21 days and then no pills for the next seven days. check Phasic 21 day pills: One pill daily for 21 days and then no pills for the next seven days. Phasic must be taken in the right order. check Every day pills (phasic and monophasic): Pills taken daily, with 21 active pills and 7 inactive (dummy) pills in a pack. Pills must be taken in the right order. Monophasic pills: Each pill has the same amount of hormone. Phasic pills: Packs contain two or three sections of different coloured pills, each containing a different amounts of hormones. An increasing number of pharmacies are now offering a Women’s Health Clinic and Sexual Health Clinic to expand their range of clinical services offered to customers. About 3.5 million women in the UK rely on the pill to avoid unwanted pregnancy. While contraceptives are available on the NHS free of charge, GPs are often reluctant to prescribe the newer, more sophisticated pills due to budget restrictions. 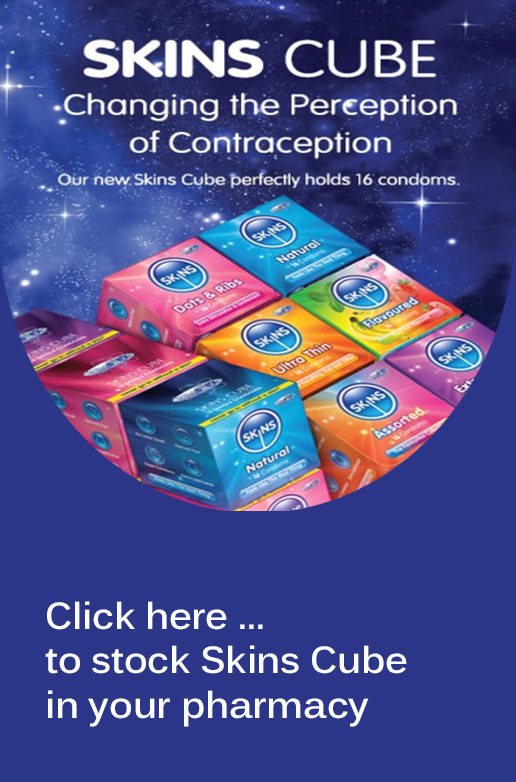 Convenience is also a strong selling point as the pill is often taken at the long term over many years, which means that not having to book an appointment with the GP each time a new supply is needed saves the patient time and hassle. 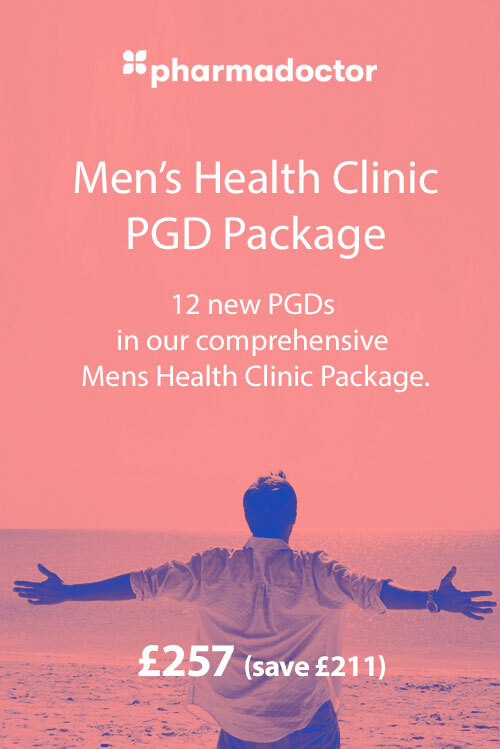 Using this PGD also offers a wider choice of contraceptives to women who may otherwise be limited to one option as prescribed by their GP. Note: PharmaDoctor's Oral Contraception PGD package is nearly always purchased by pharmacists as part of PharmaDoctor's Women's Health Clinic and Sexual Health Clinic PGD Packages.